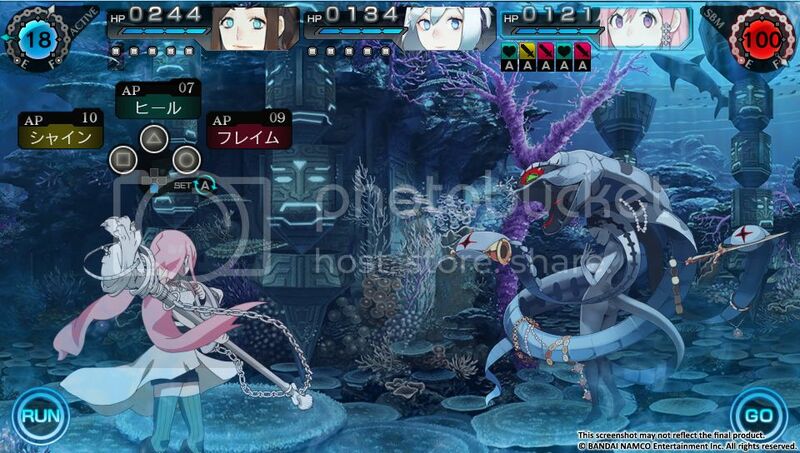 It's nice to get game news into the Otaku News office from time to time and we've heard from US-based publisher acttil about their plans to release Bandai Namco's Ray Gigant RPG on PS Vita in Spring 2016 with cross compatibility for the PS TV system. The release will be available in both US and EU territories. 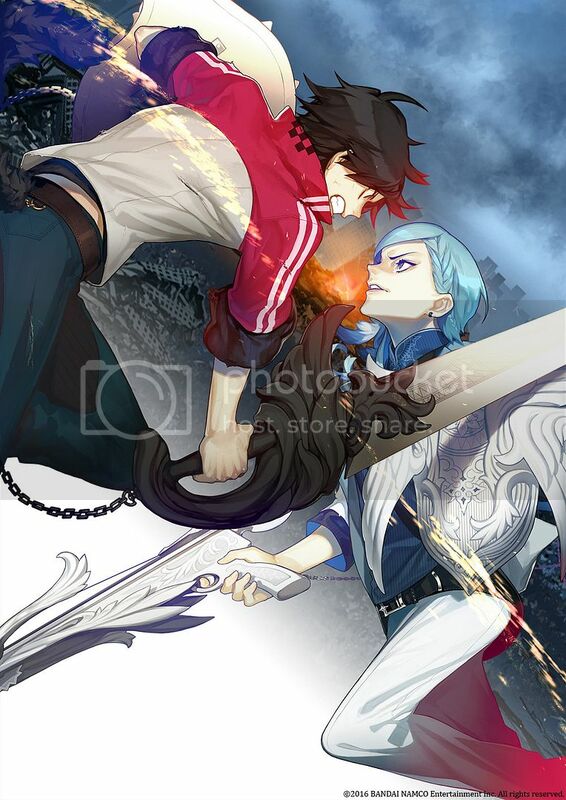 LOS ANGELES, CA., November 19, 2015- Acttil is excited to announce fierce dungeon RPG, Ray Gigant, will be digitally released on the PlayStation®Vita system with PlayStation®TV compatibility in both North American and European markets in Spring 2016! 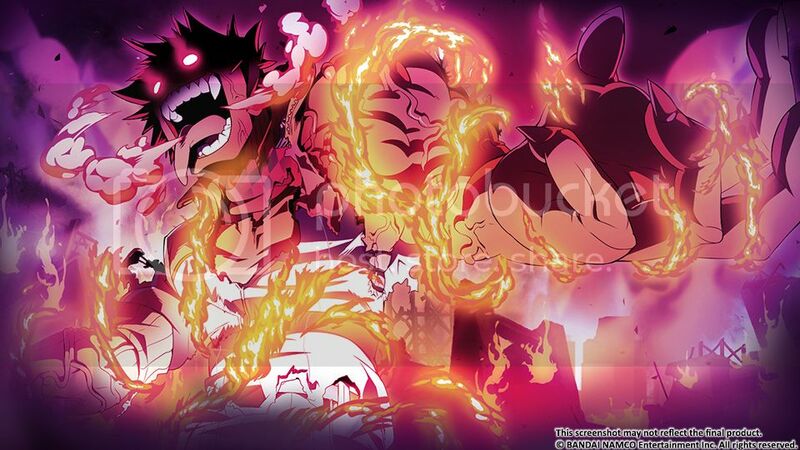 Players will be introduced to three heroic characters who share a common goal of saving their world, though they carry different sets of ideals. 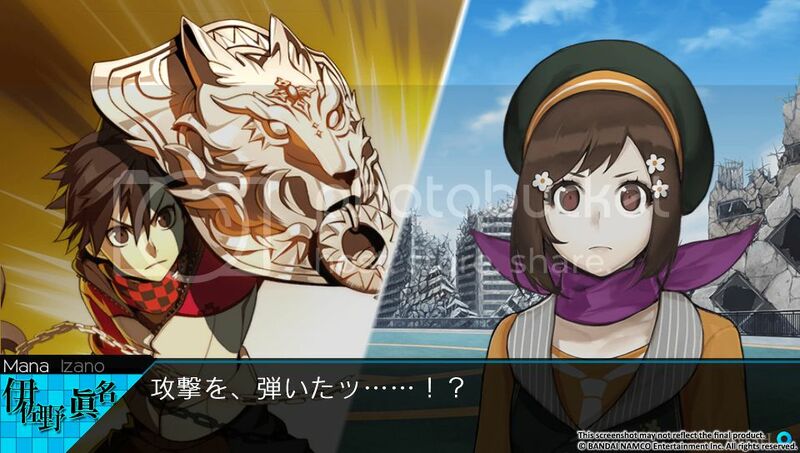 Ray Gigant will reveal each of their stories through their own arcs which will all seamlessly converge by the end of the game. Players will determine the fate of these characters and their world on the PlayStation®Vita system this coming Spring! Gigants and a myriad of other characters. attacks from each characters’ position! commands, the enemy will receive a tremendous amount of damage. bring your character to new heights! Visit www.acttil.com/raygigant for more info! *These screenshots are from the Japanese version and do not reflect the final product. Founded in Los Angeles, CA, in May 2013. Its main focus is to expand its network of people, products and services in order to create new experiences and bring value to its audiences. acttil is a videogame publisher, but also a curious entity that will take on any project its members feel would be interesting and valuable to audiences and customers.